At MVD Express, we are more than just a one-stop shop for all of the MVD services that you need. Our mission is to keep all of our customers informed about the rules of the road and recent laws and regulations, as well as make it easier and more efficient to get driver’s licenses, transfer titles, and even pay your tickets. If you’re looking for an MVD that makes your needs its number one priority, look no further than MVD Express and visit one of our 10 locations in New Mexico today! We haven’t met a single person who actually enjoys getting a traffic ticket. When you get a ticket, it often comes at a hefty price, and although you would rather not pay the fine and hope that the ticket goes away, it’s vital that you take the time to make a payment before the due date. 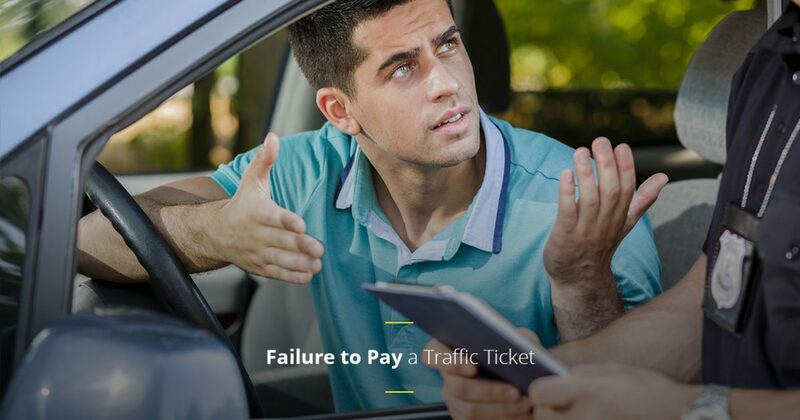 If you fail to pay the fine on time, you may find that the consequences are much worse than a temporary strain on your wallet. That being said, you may be curious about what happens if you decide not to pay a traffic ticket. Additional fines, court costs, and warrant fees in excess of $100. A bench warrant issued for your arrest. If you are unsure about which penalties you may be facing, you can always check the back of your citation for more details about the fines and fees you might be responsible for if you make a late payment or simply refuse to pay. 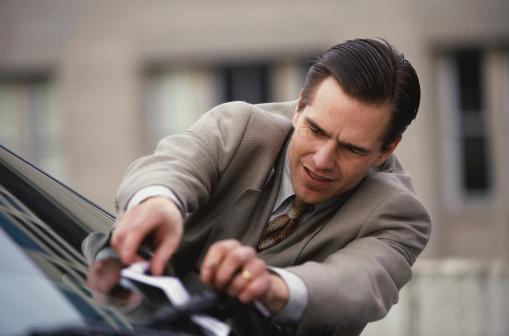 In some situations, the court where the citation was issued may allow you to make payments on your ticket if the cost is too much for you to pay at one time. If you plan to pay your ticket before the due date, you shouldn’t have to worry about your payment getting lost in the mail, and not many courts give you the option to pay online. Luckily, MVD Express gives you the option to visit one of our 10 locations in New Mexico to pay your ticket on-site! Paying your fines doesn’t have to be an ordeal, and at MVD Express, we make it easy. As your one-stop shop for all of your MVD services, we are proud to provide a variety of services to the residents of New Mexico. Whether you need to pay a fine, get a VIN inspection or take a driver’s test, you can count on MVD Express to make your life easier and help you get the job done. Call today or schedule an appointment online!